What are mushrooms? About the ingredient mushrooms. Including 2,683 recipes with mushrooms, nutrition data, photos, and where to find it. Mushrooms are the fleshy, spore-bearing fruiting body of a fungus, typically produced above ground on soil or on its food source. 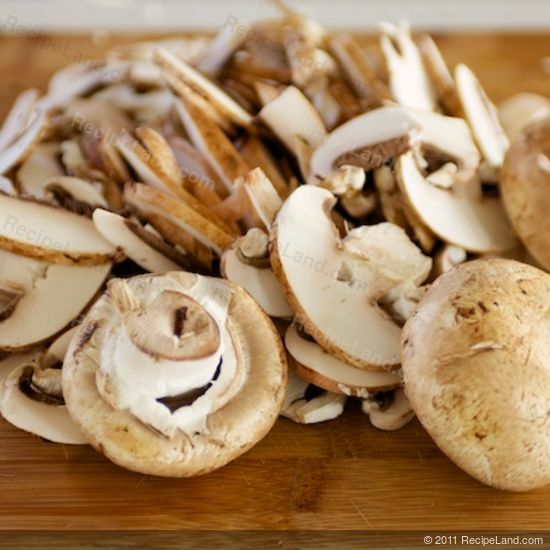 The standard for the name "mushroom" is the cultivated white button mushroom. Edible mushrooms are used extensively in cooking, in many cuisines. Though mushrooms are commonly thought to have little nutritional value, many species are high in fiber and provide vitamins. Though not normally a significant source of vitamin D, some mushrooms can become significant sources after exposure to ultraviolet light. This also darkens their skin. 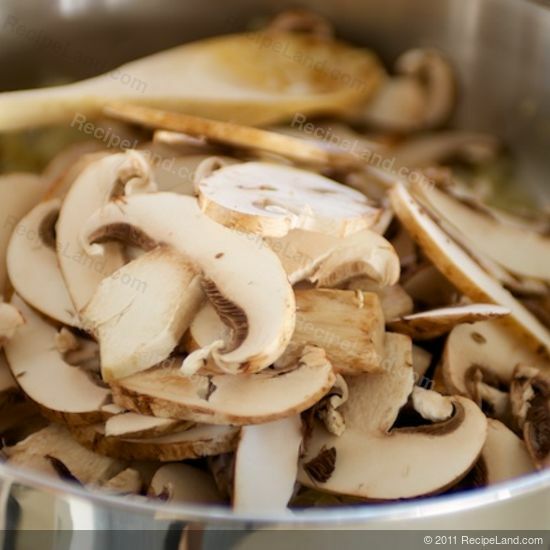 Mushrooms are also a source of some minerals, including selenium, potassium and phosphorus. Mushrooms that are sold in supermarkets have been commercially grown on mushroom farms. The most popular of these, Agaricus bisporus, is generally considered safe for most people to eat because it is grown in controlled, sterilized environments, though some individuals do not tolerate it well. Mushrooms are usually found in the produce section or aisle of the grocery store or supermarket. 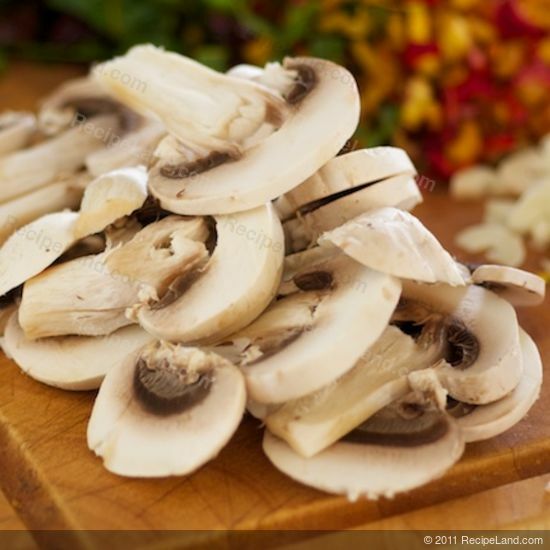 Mushrooms are a member of the Vegetables and Vegetable Products USDA nutritional food group. How much do mushrooms weigh? There are 2724 recipes that contain this ingredient.